“Less is more” is a timeless trend. EISENBERG has developed Les Essentiels du Maquillage, the essentials of makeup that combine high-tech innovation and a new beauty experience: A fine fusion between skincare and makeup, Les Essentiels du Maquillage deliver skincare benefits and easily fit into every woman’s daily routine, for an instant beauty-enhancing result. Les Essentiels will subtly perfect skin, lashes and lips, keeping them just natural, without any mask effect. 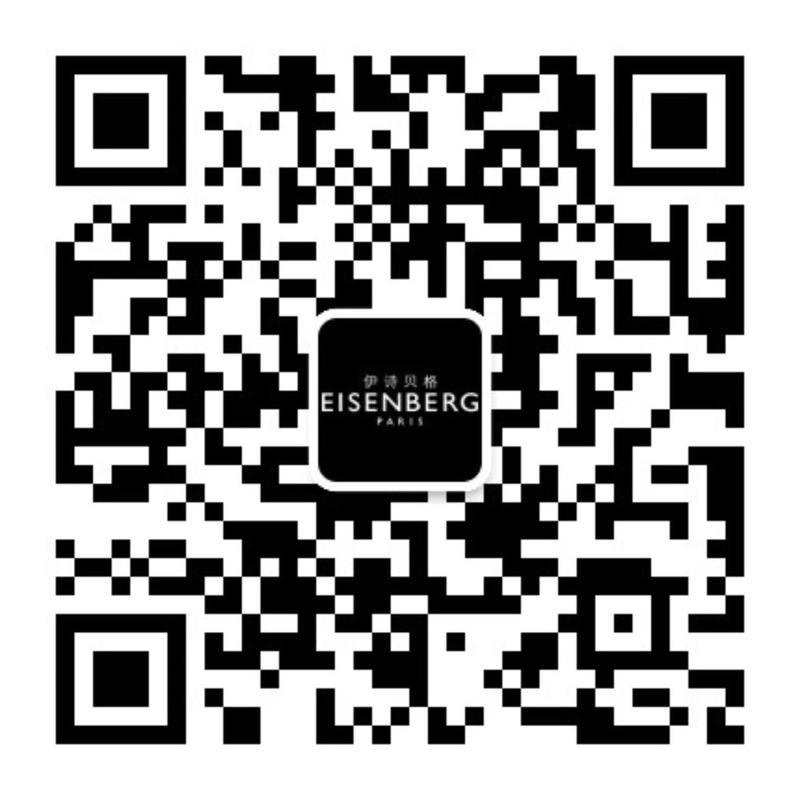 Inspired by science and nature, EISENBERG offers skin cares at the cutting edge of innovation and a real anti-ageing expertise to reveal the beauty of each woman and man. The Trio-Molecular® Formula: A complex of three molecules that regenerates, energises and oxygenates, to preserve or restore the natural functions of youthful skin. 13 years of scientific research and 2 years of clinical and medical tests were necessary to discover the Trio-Molecular® Formula. A true Youth Booster at the core of each of our formulas : It reactivates the skin’s essential functions. For a perfect, even, healthy and radiant complexion. Discover Les Essentiels du Maquillage. The must-haves to remain yourself, and better!